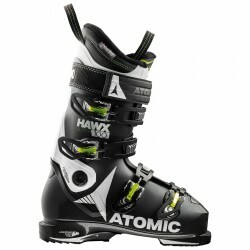 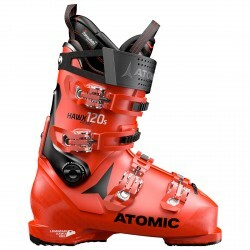 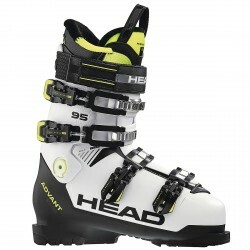 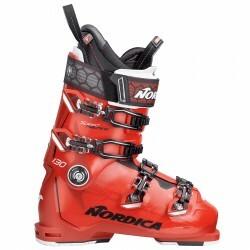 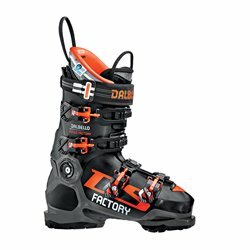 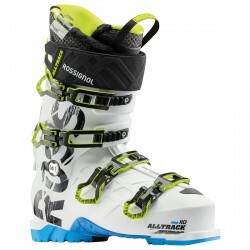 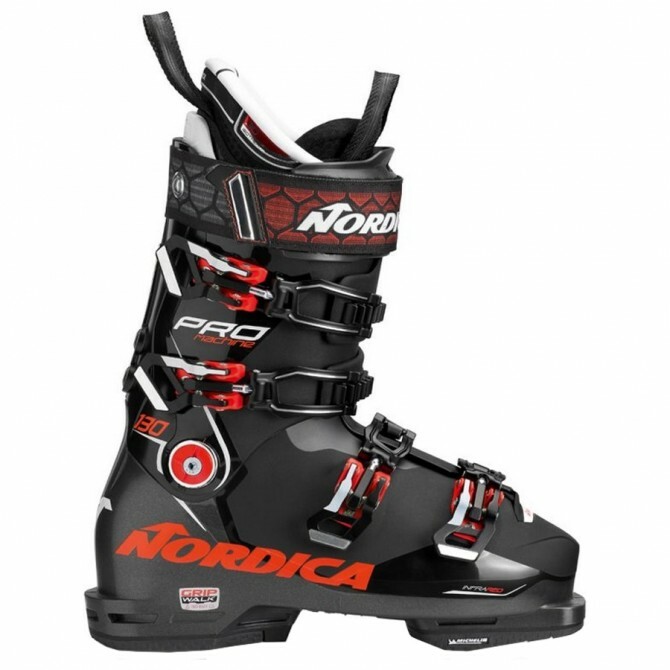 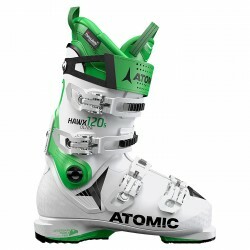 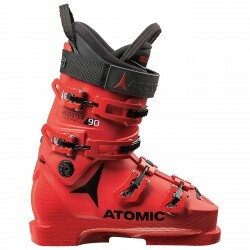 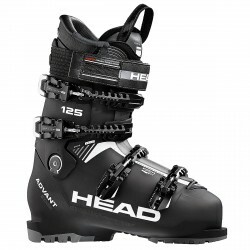 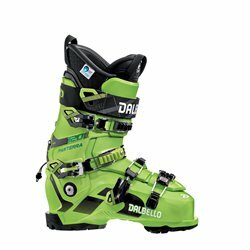 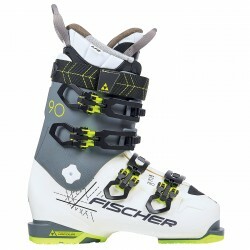 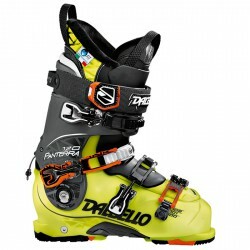 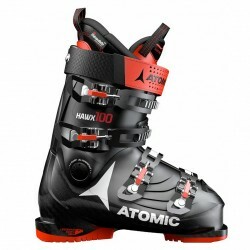 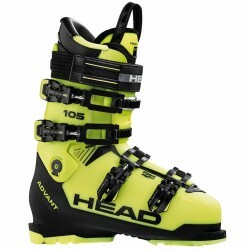 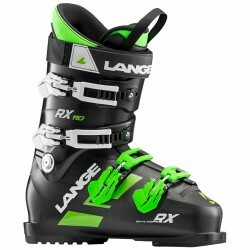 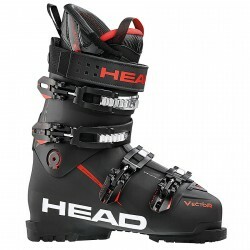 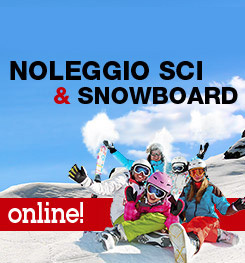 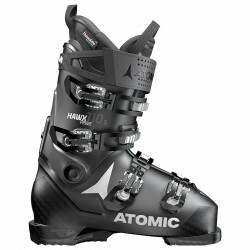 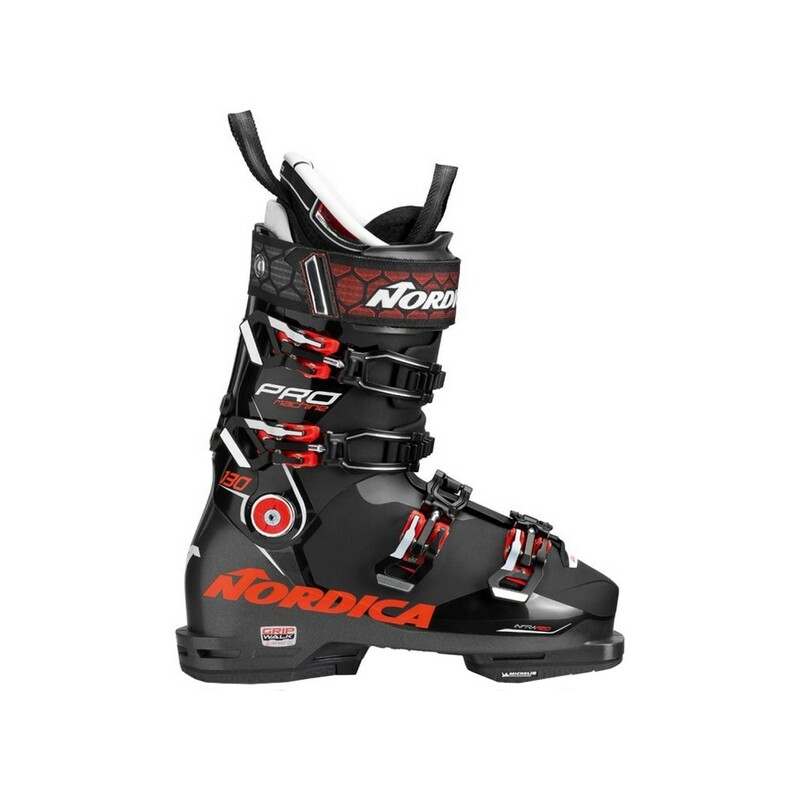 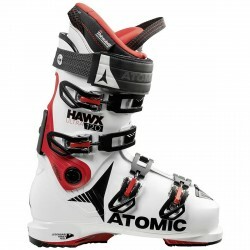 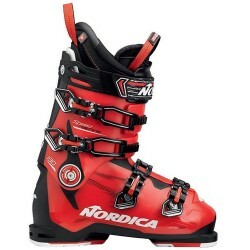 Ski boots Nordica Pro Machine 130, the new ones by Nordica for winter 2019. 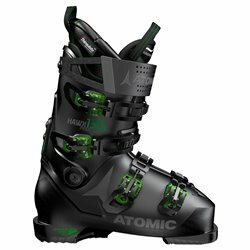 The Dobermann World Cup boots to offer power, precision and performance without sacrificing comfort and versatility. 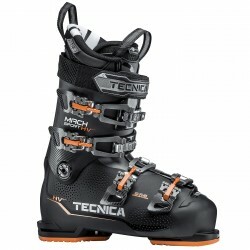 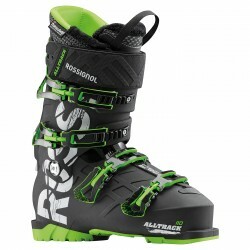 25% lighter thanks to the construction with Tri-fit technology that allows the total customization of the boot. 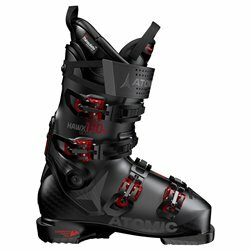 The new anatomic hull is equipped with the Tri-Force Frame system that transmits energy directly from the foot to the boot. 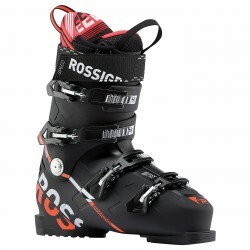 The Cork Fit footbed can be heated and features the Isotherm system for maximum foot warmth. 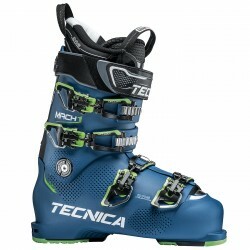 The Michelin Gripwalk sole offers incredible grip and stability without equal.